Mining industries are associated with extracting the valuable mineral & metals from the underground or over ground, and carrying these extracts by means of the conveyor system is found quite a formidable task and to tackle with individual requires the top grade conveyor belt that can flourish against high abrasion and cutting. With a motive to support these mining industries in their venture, we introduce the highly appraised range of the conveyor belt for mining industries made from the quality tested PVC/PU material that boasts a qualification to effectively prevent abrasion and cutting caused by the bumping and sharp edges of the raw material and thusly resolves failures, early aging and system break down issues associated with. This conveyor belt is the consequence of our profound experience and technological thoroughness, which is manifested from the modernized construction of the conveyor belt with the use of the hot vulcanization technology of Canada, helping us to augment the strength of the respective conveyor belt that is essential for the successful execution even under the harshest environments of the mining industries. 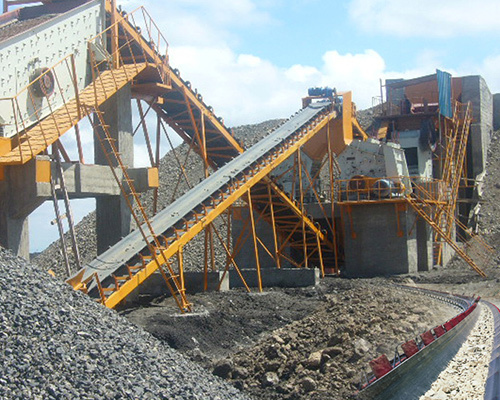 As these conveyor belts have proven its capabilities against heavy duty applications, is extensively being used to carry out variegated operations associated with the mining industry including, transporting raw material, processing, mixing, blending, stocking, etc and acknowledged for its incredible performance without any halts. If your conveyor belts are also experiencing ripping and tearing issues due to the heavy impact, then invest in our exclusively manufactured range of the conveyor belt for mining industry and advantage its capabilities at the best, available in the diversified measurements and also in the tailor made measurements to deliver the best matched solution to you.